I counsel businesses in the often complicated issues that surface in complex commercial and civil litigation. My experience includes handling large and small business and contract disputes, employment matters, and addressing insurance coverage issues with respect to third-party liability coverage. Clients turn to Chelsea Harrison to represent them in claims regarding contract and employment disputes. Chelsea counsels and represents employers in a wide variety of employment matters, including employee hiring, separation, severance, discipline, terminations, demotions, reductions in force, sexual harassment avoidance and various internal employee investigations. She also defends employers in discrimination, harassment, whistle-blower, retaliation, employment/business torts and wrongful termination litigation in both federal and state courts, and before the Equal Employment Opportunity Commission (EEOC) and state and local human rights commissions. She has secured dismissals for employers in both federal and state courts, as well as with the EEOC. Chelsea also has significant experience defending claims of professional negligence and malpractice and addressing coverage issues found in construction defect, personal and advertising injury, professional liability and personal injury matters. 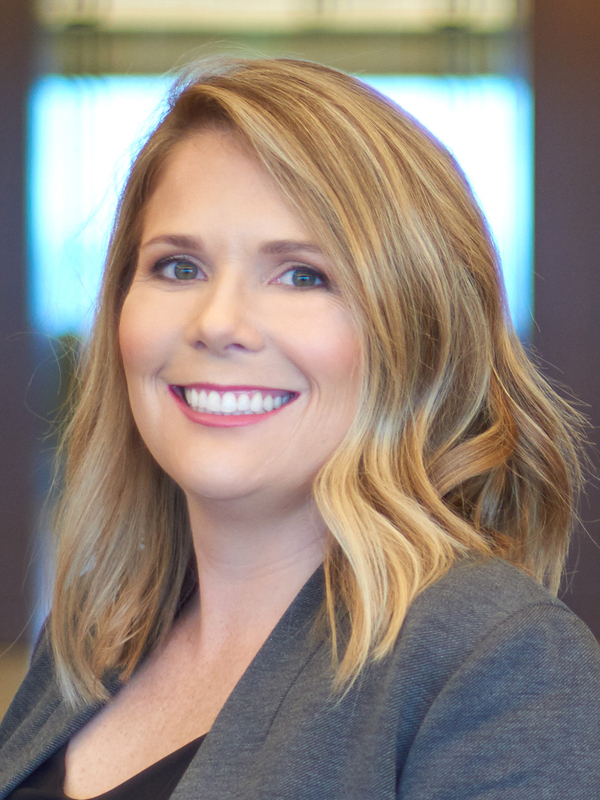 Before joining Adams and Reese, Chelsea served as a federal judicial intern for The Honorable Elizabeth A. Kovachevich in the United States District Court for the Middle District of Florida.